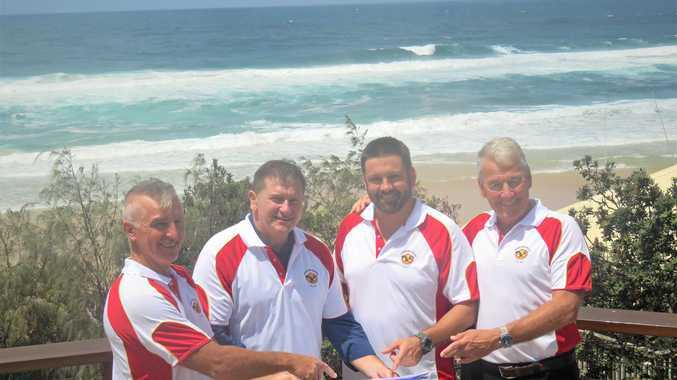 SUNSHINE Beach Surf Club received a welcome phone call late last week - a cool $2.5 million was on the way. The call arrived from Wide Bay federal MP Llew O'Brien, saying the club's application for a federal grant through the Building Better Buildings program. 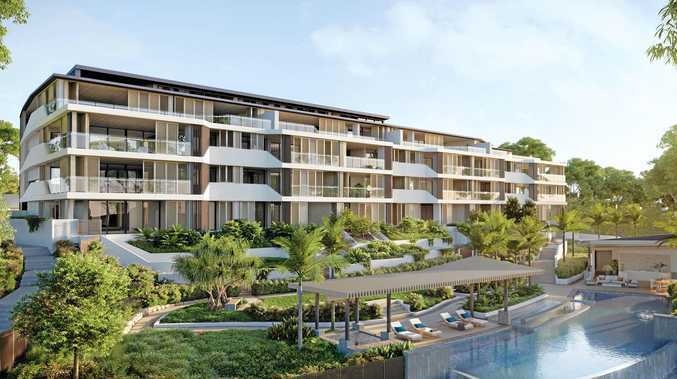 The news was manna from heaven for the cash-strapped club, which despite being located centrally in one of the nation's most expensive and prestigious suburbs, it also means it's in the middle of a very large absentee owner suburb, so many of the multi-million dollar properties owned by interstate people who holiday in Noosa. The club has just closed in order to undergo a near-total re-build, at substantial cost, and the amount will cover about half the project cost. "This is huge news for the club, who [now] don't have to raise $2.5 million for this project,” Mr O'Brien said. Mr O'Brien said the club had been operating since 1982 but the building was getting tired. Club deputy president Craig Law said it was hard to keep the news of the grant under wraps until the Monday announcement, such was the excitement. "The club relies heavily on grants [so] this is a momentous occasion,” Mr Law said. Mr Law said the nippers season had just finished, though the lifesaving season would continue until May, which meant the club would still need to run that program without the clubhouse. "It costs up to $450,000 a year to run all the programs; nippers, lifesaving, youth programs, and all the gear,” he said. Supporters club president Warick Redmond said the demolition of the clubhouse would start on Monday, with local company Evans Construction doing the building. "It will be six weeks knocking it down,” Mr Redmond said. He said the club was planning a pop-up bar from April through to about August to keep some revenue flowing, but the timing would work around the building and demolition project, and he hoped the club would be ready to re-open in November, weather permitting.